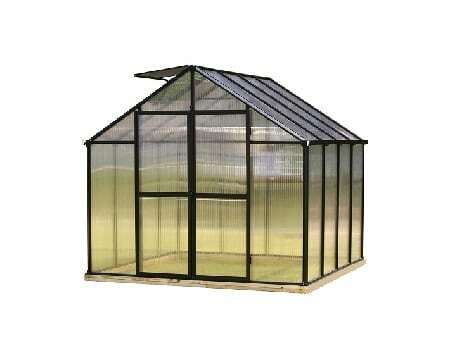 Sunglo greenhouses are one of the best under the sun. 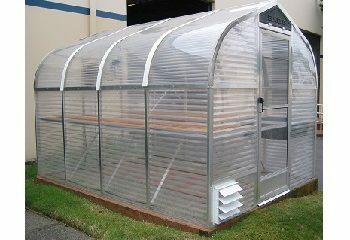 Sunglo’s are made extraordinarily, look great, last longer and function efficiently. 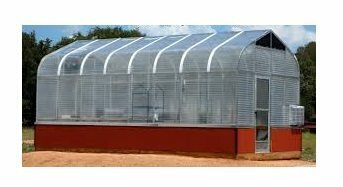 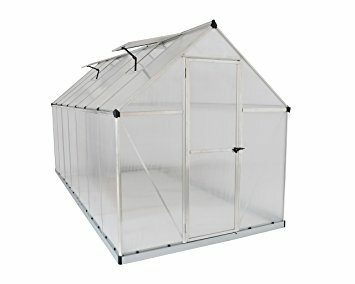 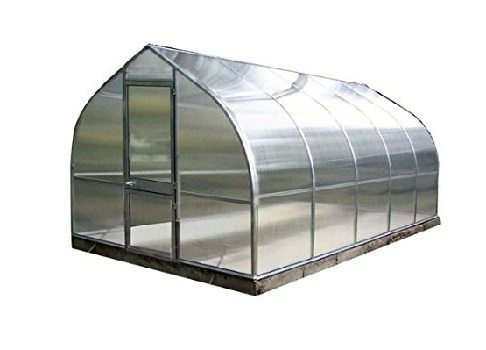 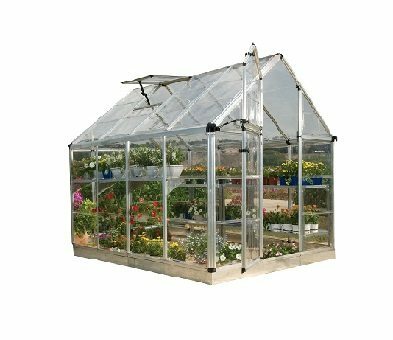 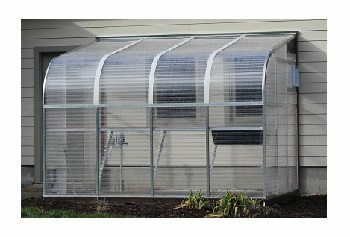 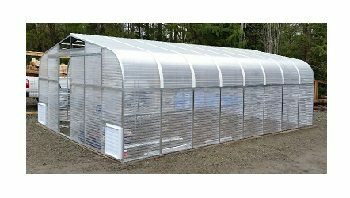 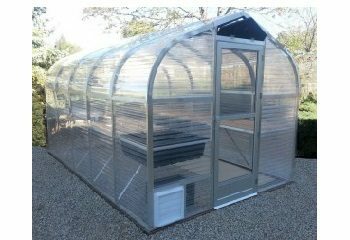 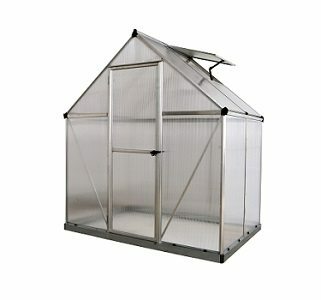 From the deserts of Arizona to the snowfields of Alaska you won’t find a better greenhouse! 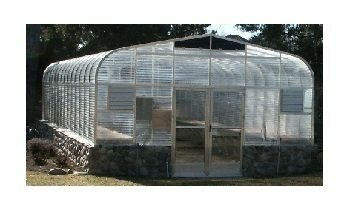 Sunglo was founded in 1976 and original Sunglo’s are still around 40 years later.